A strong partnership had been established between Legrand and Somfy, one of the worldwide leader in house and building opening automation. It aims to make compatible their complementary offers in connected homes. With their high worldwide reliability level, Legrand and Somfy share a common ambition: bring to their private and professional customers compatibility between their offers. That’s why they built interoperability between Legrand's connected offers and So Open by Somfy. 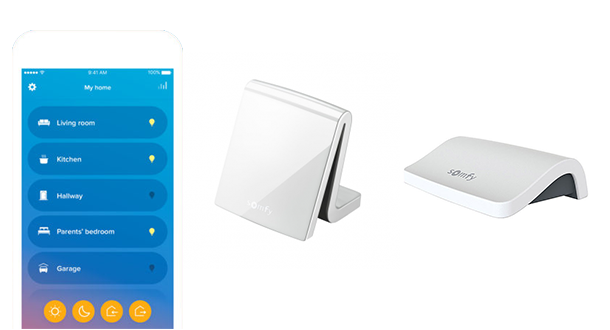 Thus, it is now possible to use the plugs and switches Wiring Devices "... with Netatmo" with Somfy’s rolling shutters through their respective gateways: Home + Control of Legrand and the boxes Tahoma / Connexoon of Somfy on the French market. Clearly, users can manage their rolling shutters with the application Home + Control or manage their devices Céliane™ with Netatmo through Tahoma / Connexoon. For example, scenarios can be created including Somfy’s and Legrand’s products. 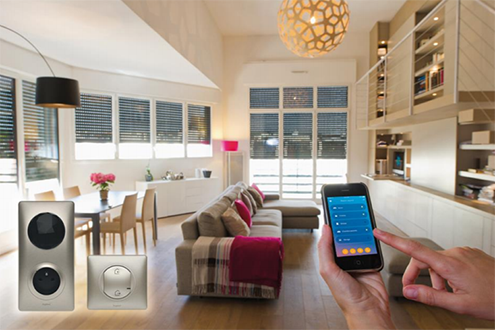 It is also possible to manage the radio rolling shutters of Somfy directly from Home + Control. This partnership will be deployed progressively in all Europe.